Antarctica trip by Top NAZI & NASA Director Von Braun Revealed! What was he looking for? What was the mad genius former SS NAZI & NASA director trying to achieve in Antarctica ?? We explore how the extra terrestrial agenda has been hidden from us since ww2 & how human technology has massively also advanced & is being kept secret! Please like share & subscribe for more Brave Counsel! If you enjoyed this episode check out CIA Disclosure Files & Our Antarctica Series!!! 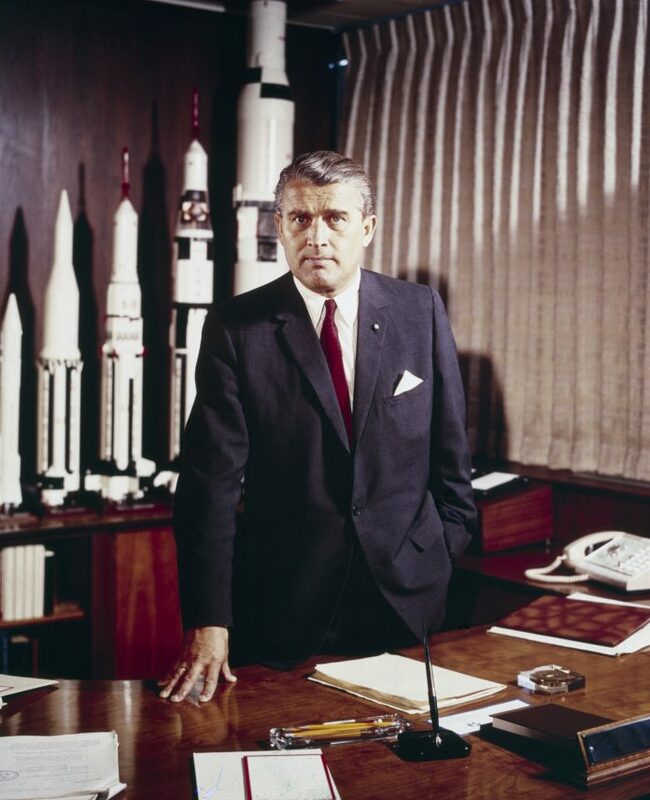 https://www.youtube.com/watch?v=IC6gq… – Roswell & Von Braun!